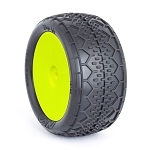 The 1:10 EVO Deja Vu is a bar tire that excels on both indoor clay and outdoor hard packed tracks. The taller tread pattern cuts through dust with ease and provides a longer wearing tire for those abrasive tracks. 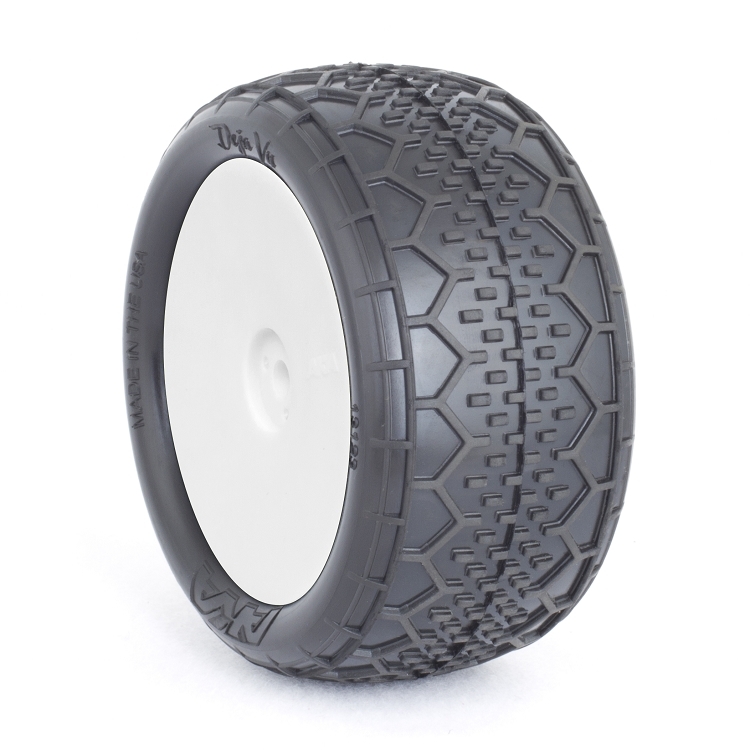 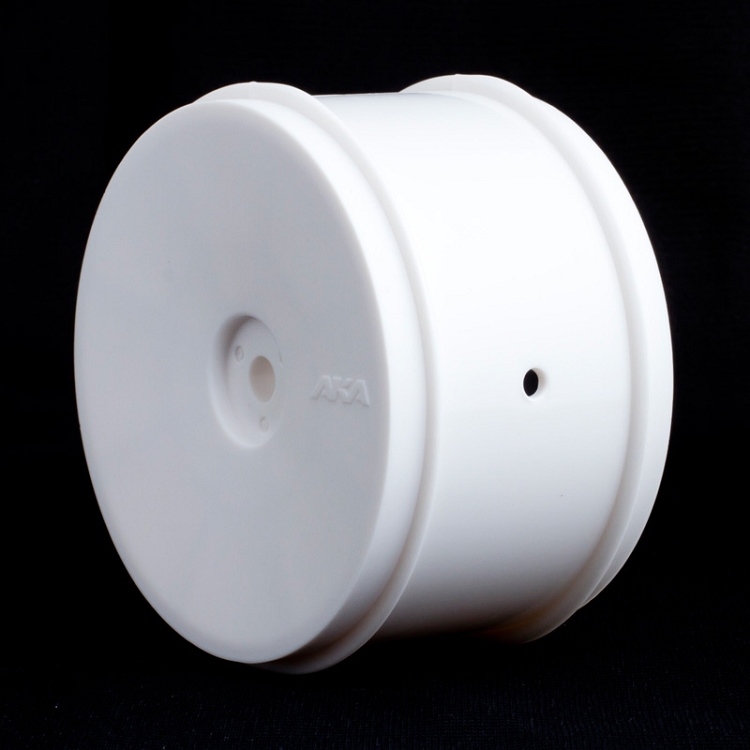 Available in our race proven Clay, Super Soft, and Soft compounds for 2wd/4wd buggy rear applications.